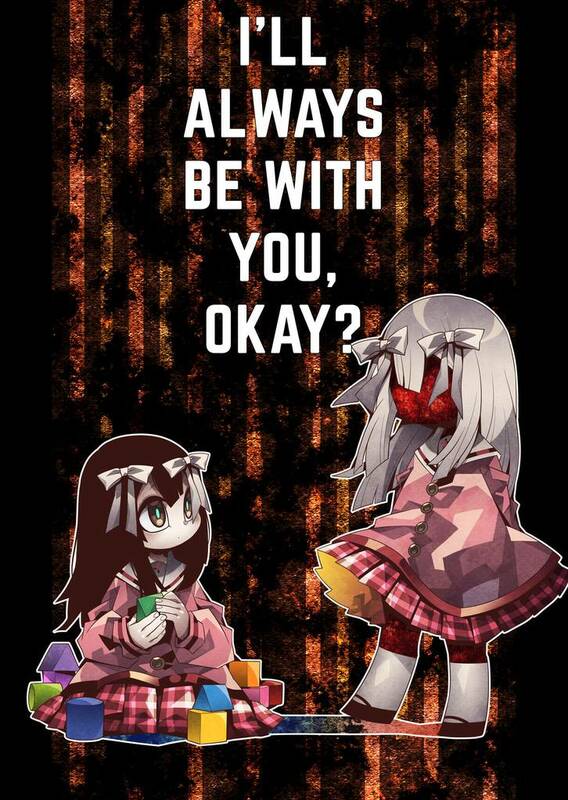 I`ll Always Be with You, Okay? (SeNMU) Review｜MANGA.CLUB｜Read Free Official Manga Online! Reviews / I`ll Always Be with You, Okay?